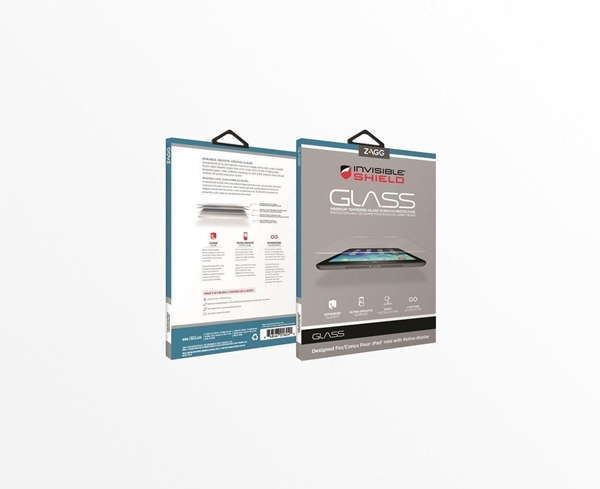 Keep your iPad scratch free and looking like new with this innovative tempered glass screen protector. The oil-resistant outer layer repels dirt so cleaning is a cinch, and EZ Apply tabs take the headache out of fixing the protector to your iPad's screen. And at only 0.4 millimeters in thickness, the InvisibleShield protects your screen without adding bulk or reducing touchscreen sensitivity. Available for iPad Air and mini.